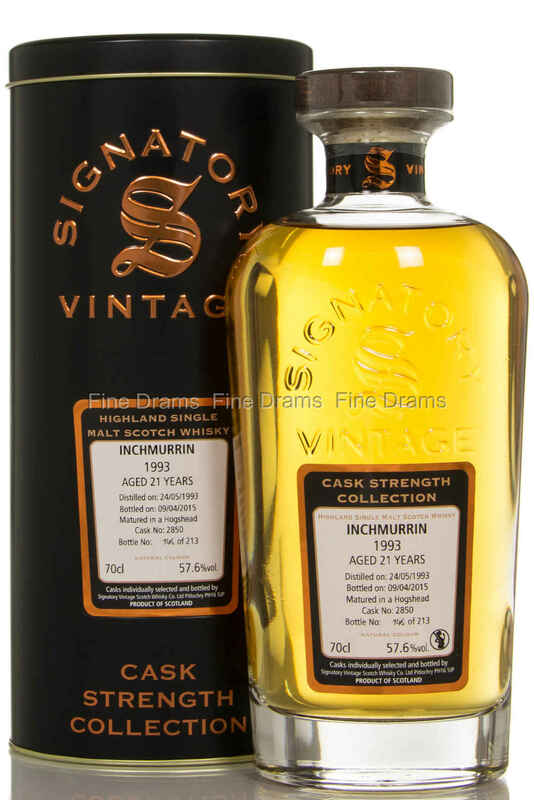 This is a 21 year old single malt from the Inchmurrin distillery, distilled in 1993, on the 24th of May. It was left to mature in a hogshead (cask no. 2850) until being bottled on the 9th of April, 2015, with an outturn of 213 bottles.